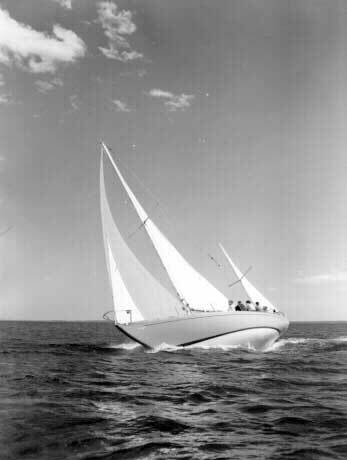 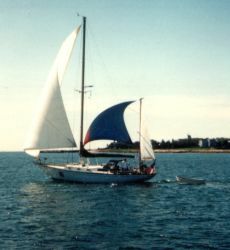 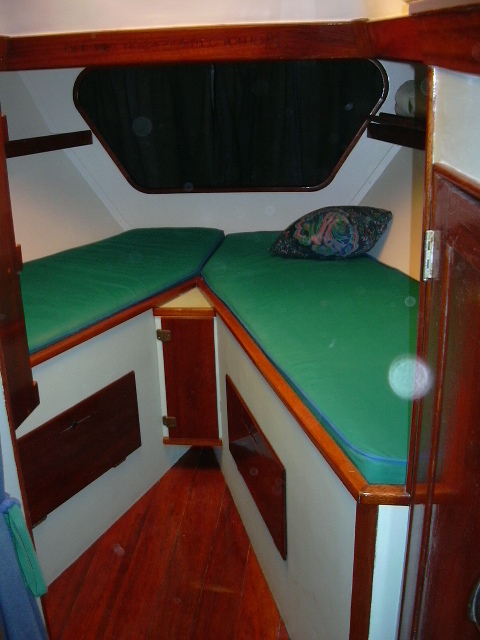 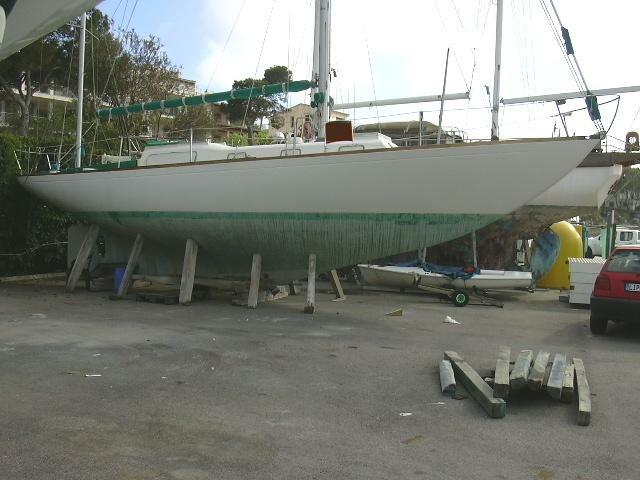 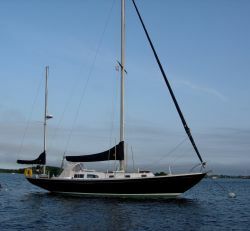 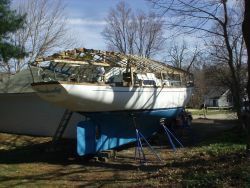 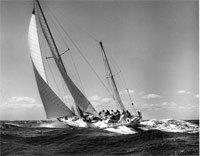 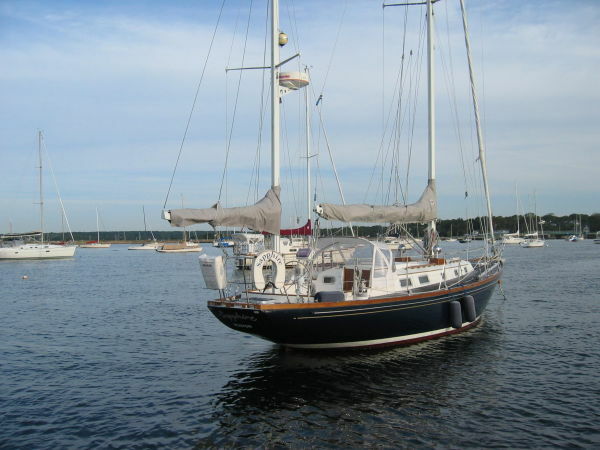 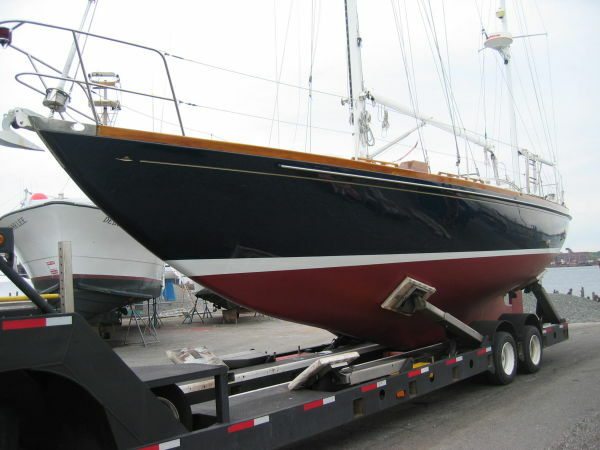 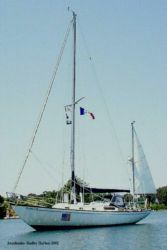 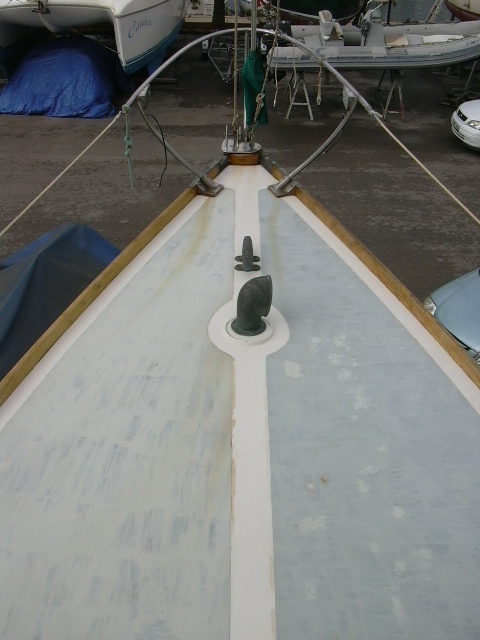 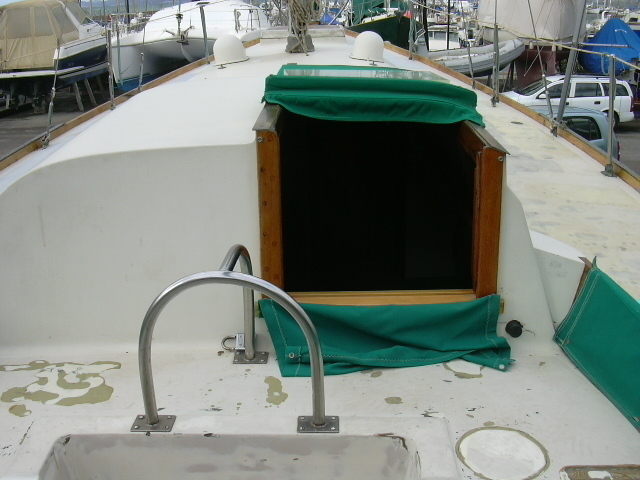 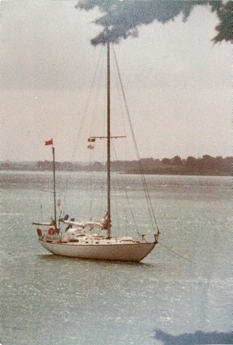 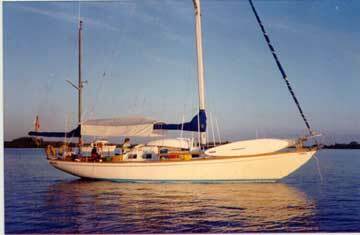 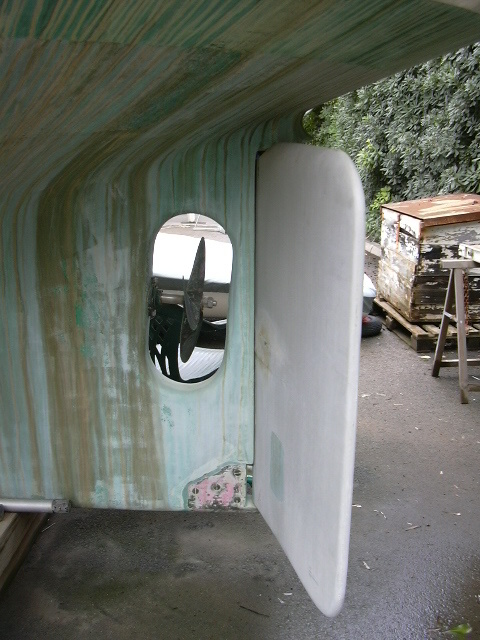 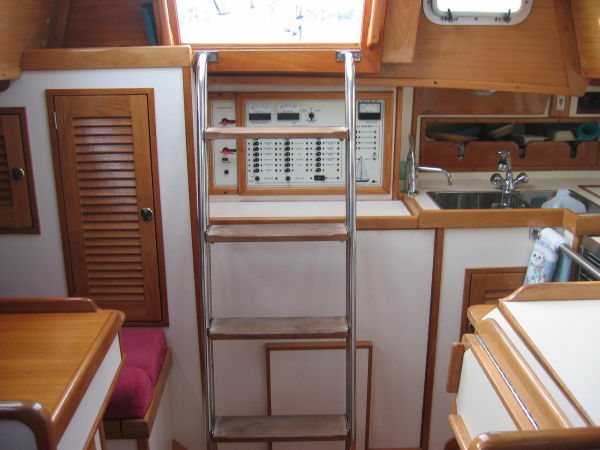 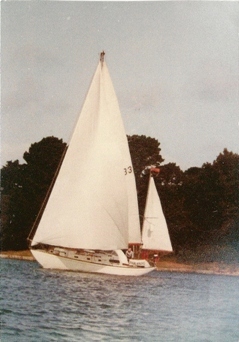 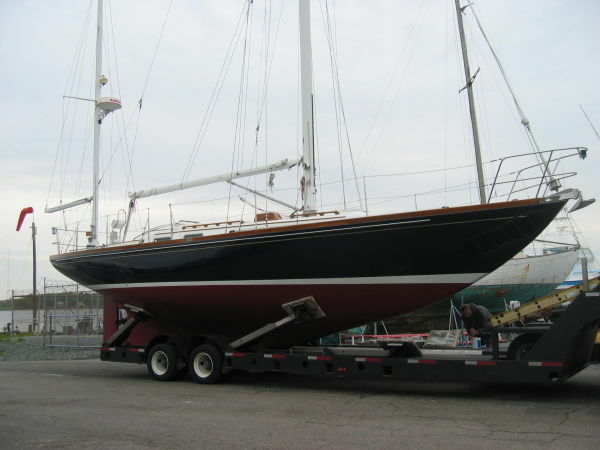 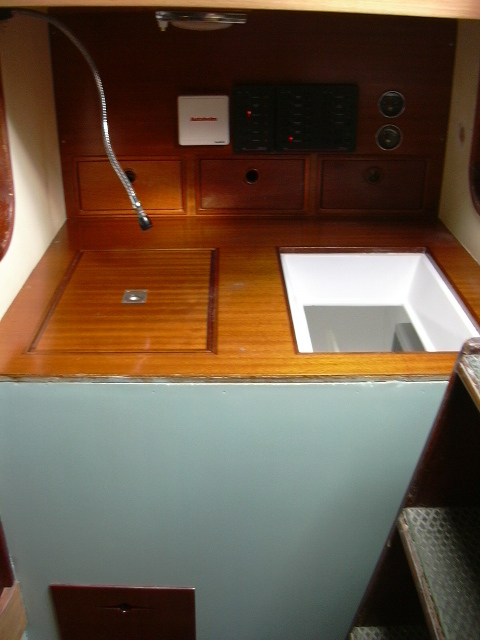 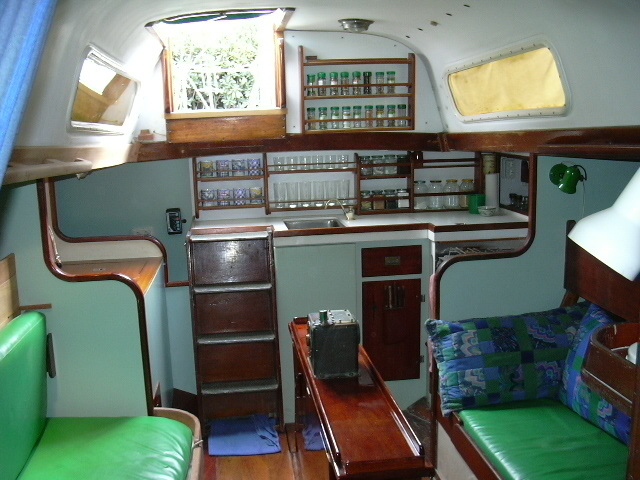 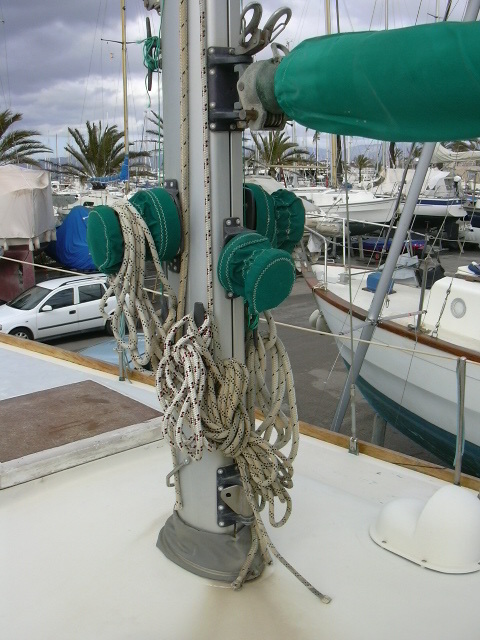 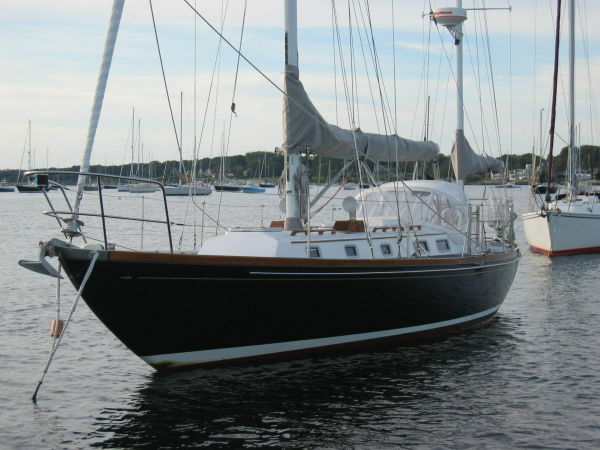 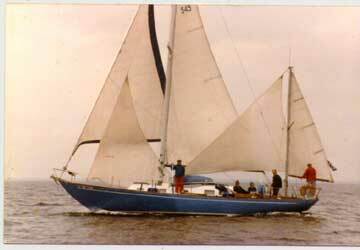 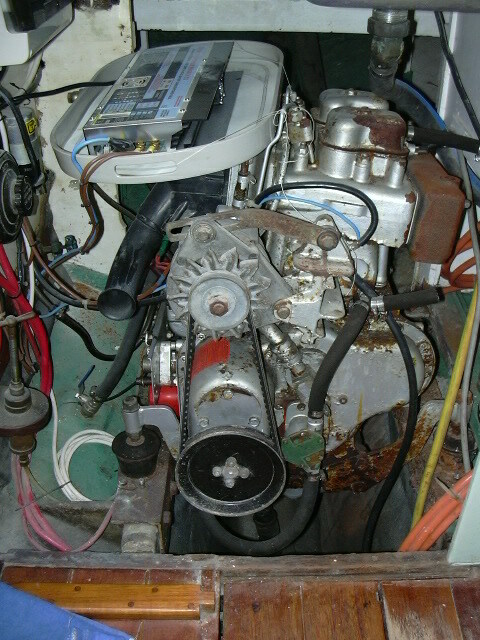 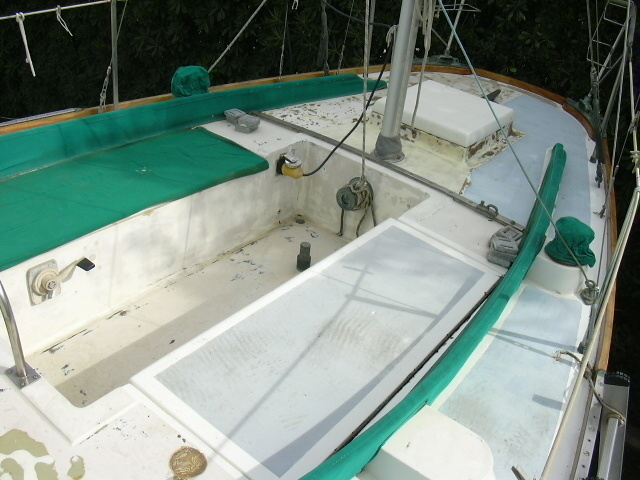 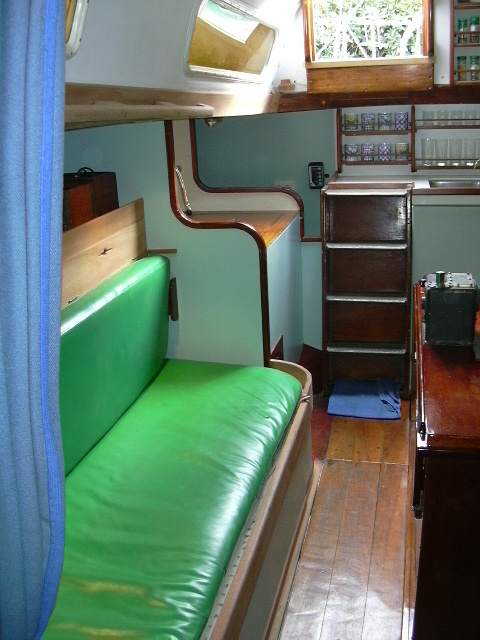 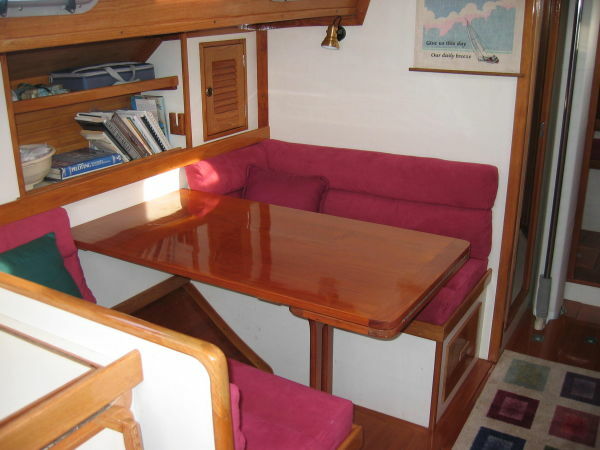 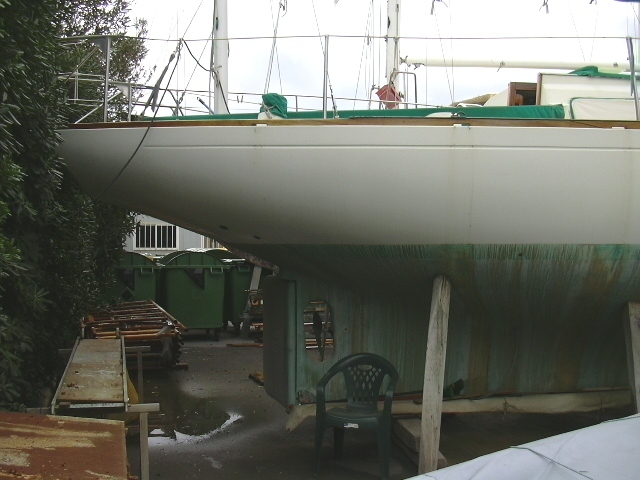 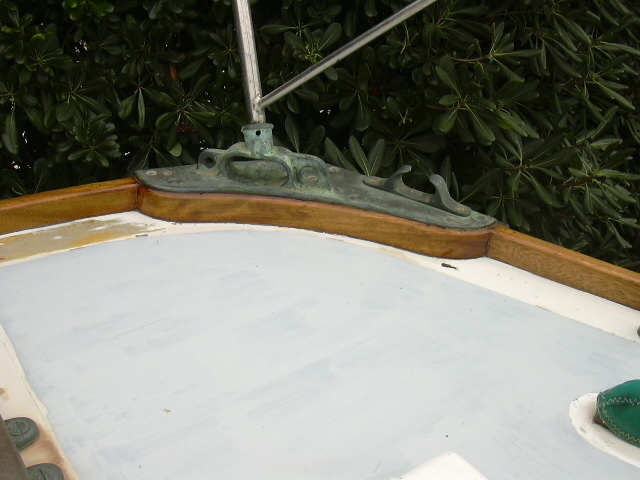 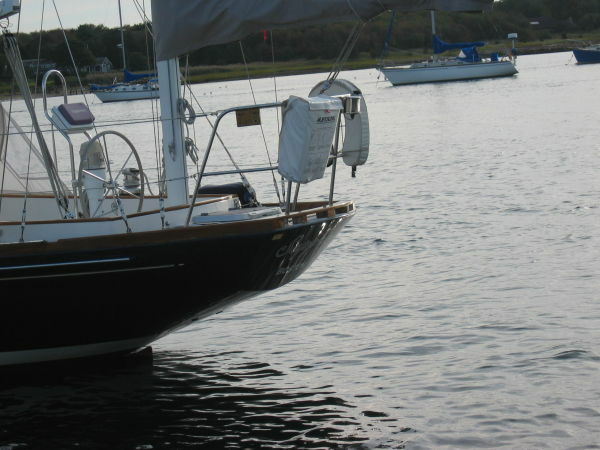 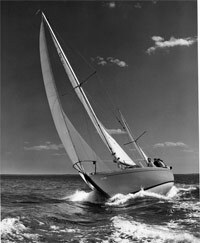 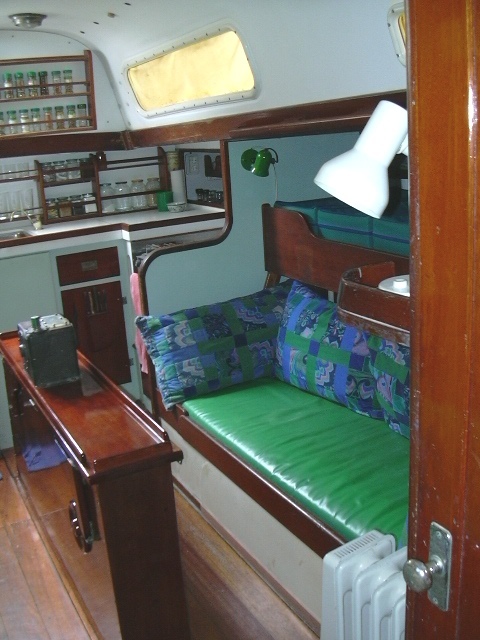 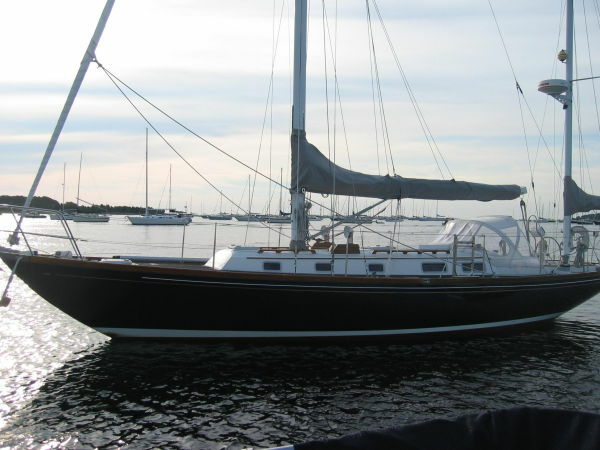 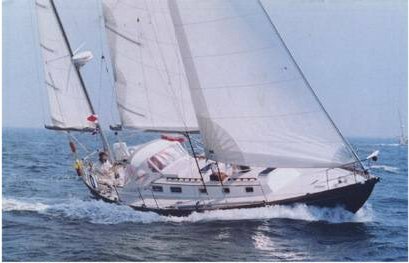 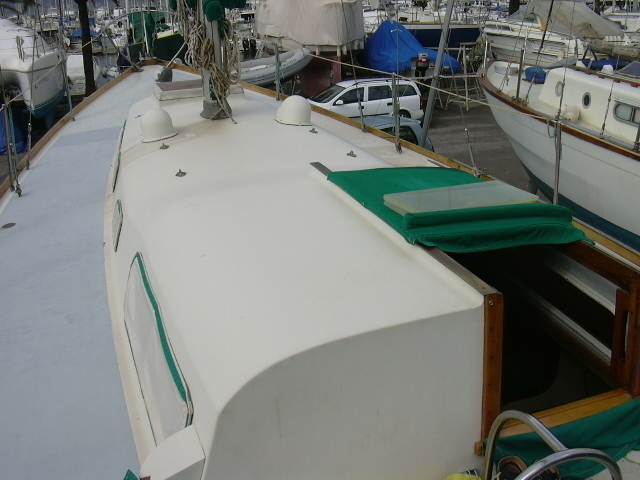 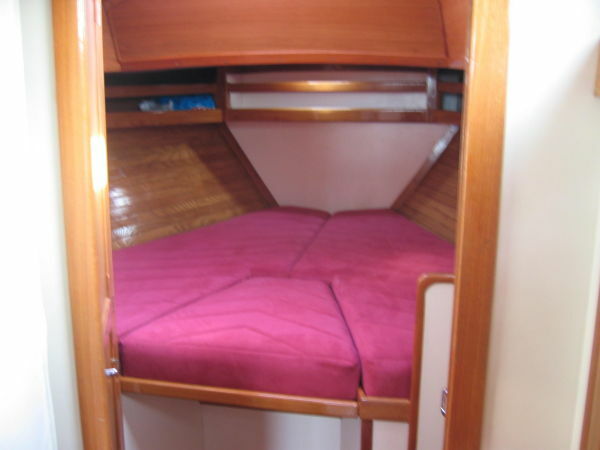 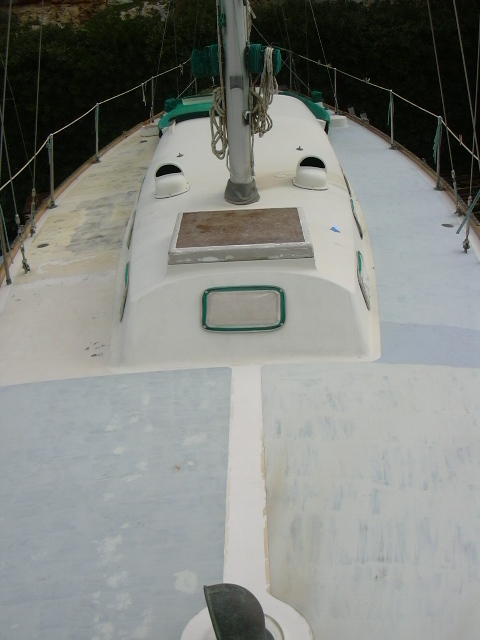 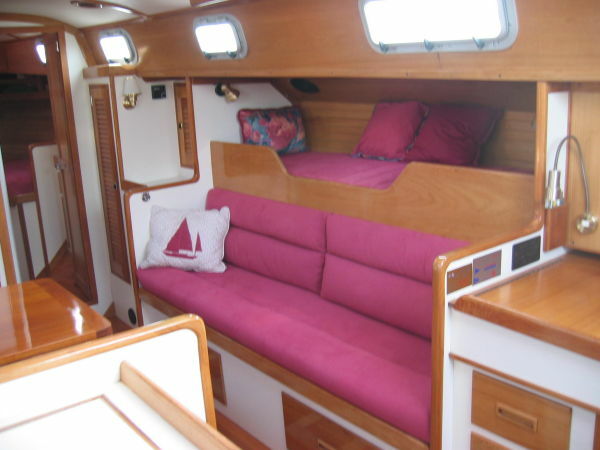 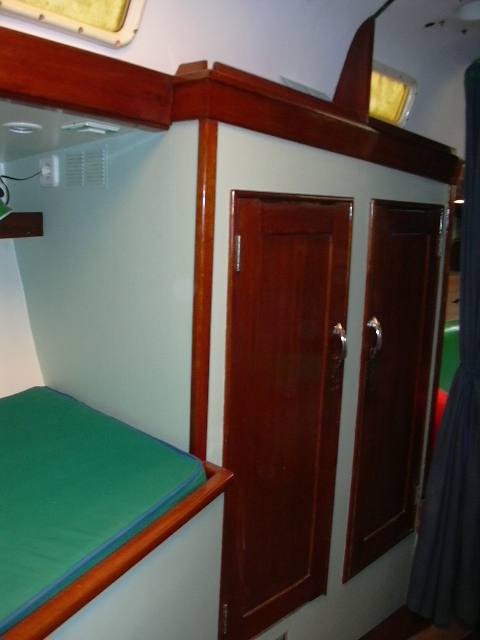 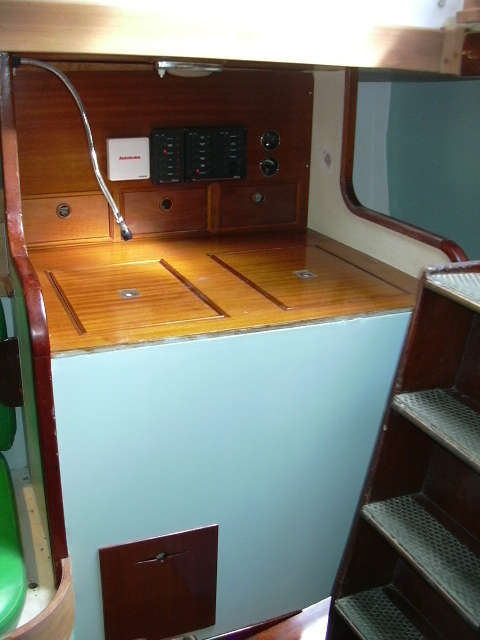 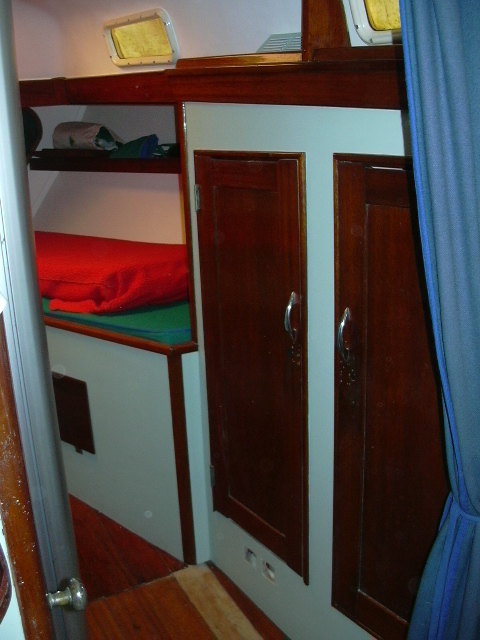 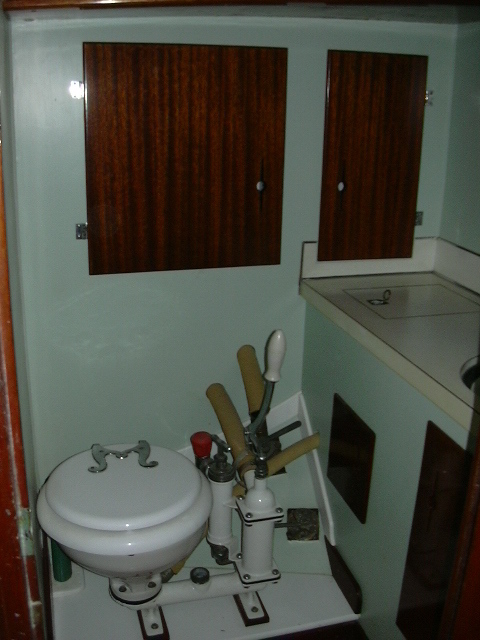 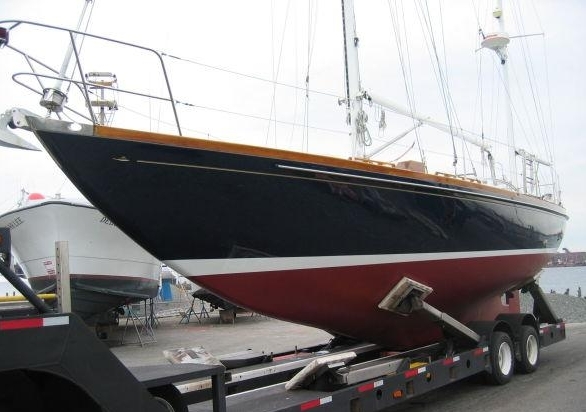 This is a photo gallery of various BI40s and other photos pertaining to these yachts. 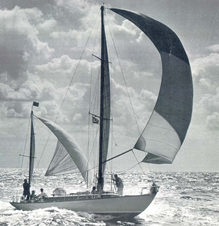 Please feel free to send us your photos so that we can add them to the collection. 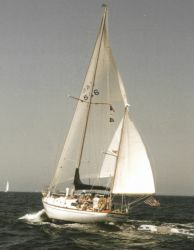 Photos can be mailed to blockisland40s@gmail.com. 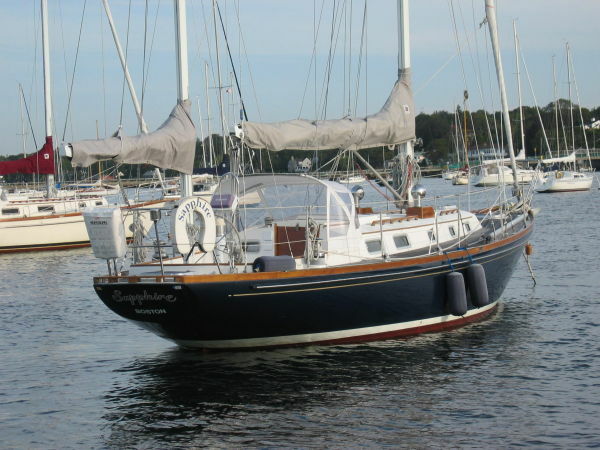 First gallery is Sapphire of Jamestown, Rhode Island, USA. 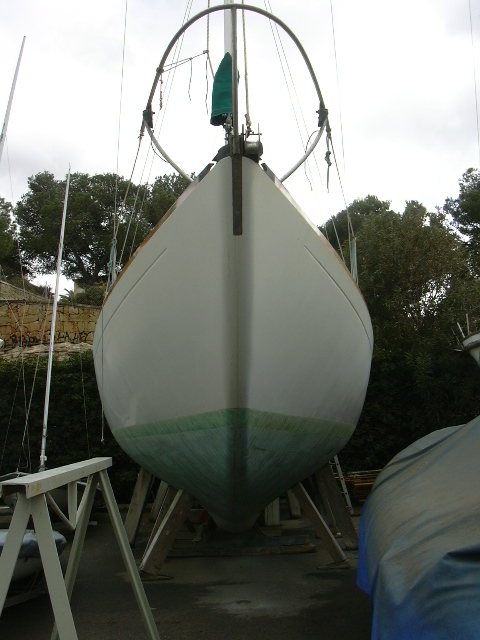 Second gallery is Phalarope of Mallorca, Spain. 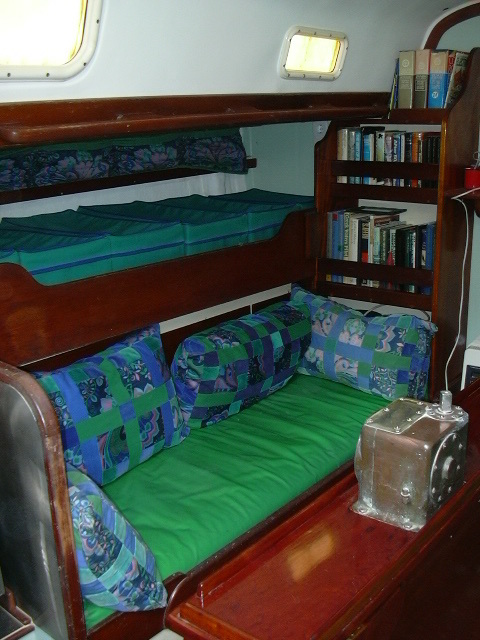 Third gallery is of Solaris of Palm Coast, Florida, USA. 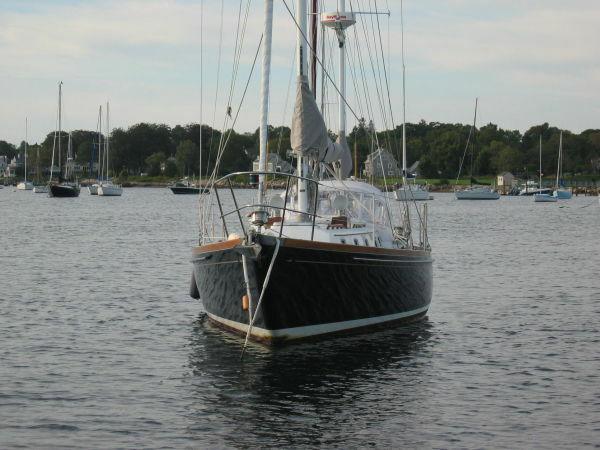 Fourth gallery is of Awashonks of Warwick, Rhode Island, USA. 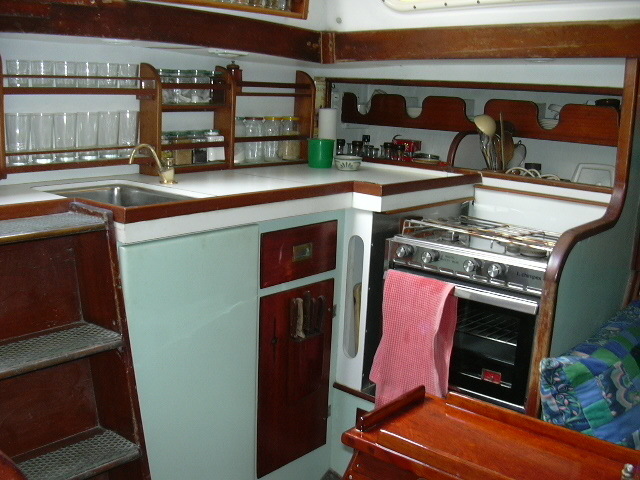 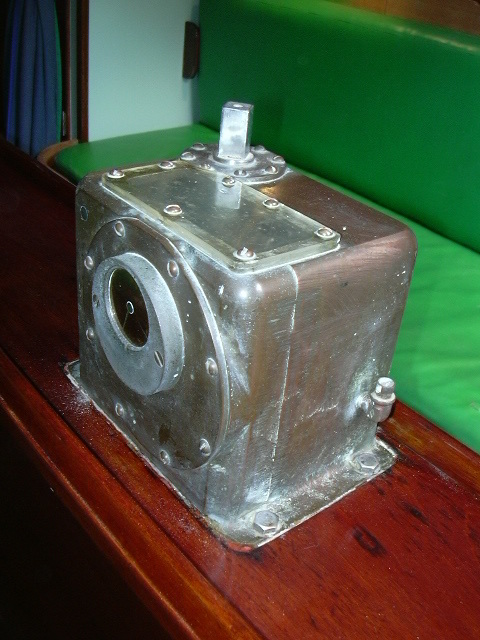 Fifth gallery is of various older BI40s.